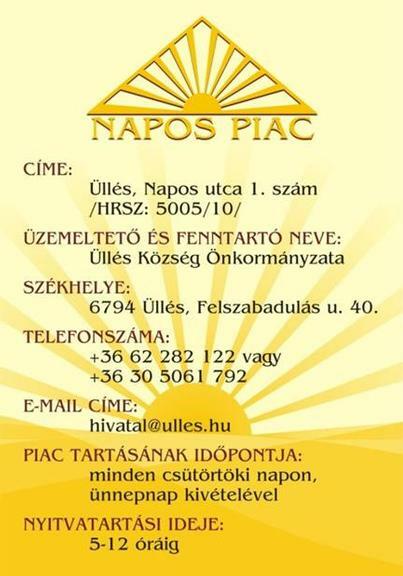 The Sunny Farmers Market aims at promoting the idea of producing and buying local in rural Hungary. It included construction of new market space where local producers could sell their products, leading to growing interest and enthusiasm of consumers. Üllés is situated in rural area characterised by ageing rural population and outmigration of youth. The latter, mainly due to the lacking opportunities of generating incomes and employment. However, there has been some potential recognised in local products. 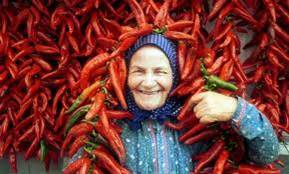 The region has namely longstanding tradition of growing and processing paprika, which can be also marketed during the entire year. The main objective of the project was to promote habit of 'buying local', creating new employment opportunities and integration space for rural population. Practically, this meant creating a new space where local products could be sold. Within the project a 1500 m2 open-air market and 200 m2 market-hall building were constructed. On this space, 45 sale-points were offered to local farmers and 16 parking places. The market is open twice a week and accessible to disabled people. Besides paprika, the products offered vary from milk, honey and fruit to flowers. 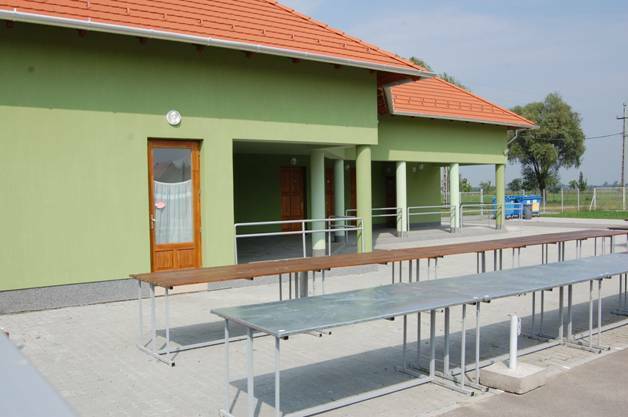 This space is also used by local population to organise events. The idea of the local food market met big enthusiasm of food producers in the surroundigs, both of large and small ones. It was also welcomed by the local population and visitors, whose numbers are increasing in time. The market offers additional income sources for farmers and serve integration of local population during events. Moreover, this project created 2 jobs. Offering a concrete place for selling local products has been successful in increasing interest of consumers in local food. However, it takes very careful targeting of food producers to convince them to the idea of selling their products on the village market.